Set of 3 Heart-Shaped Necklaces ONLY $4.50 SHIPPED! 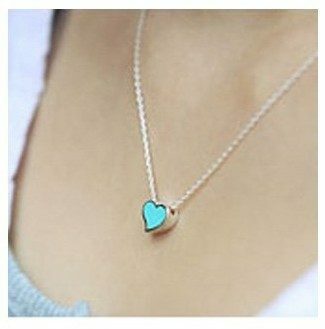 You are here: Home / Great Deals / Amazon Deals / Set of 3 Heart-Shaped Necklaces ONLY $4.50 SHIPPED! Hurry and snag this set of three heart-shaped necklaces for only $4.50 SHIPPED! These would be cute to wear all year round!